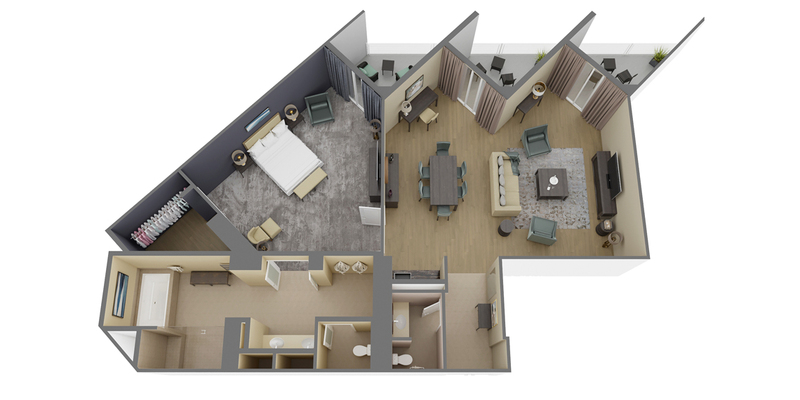 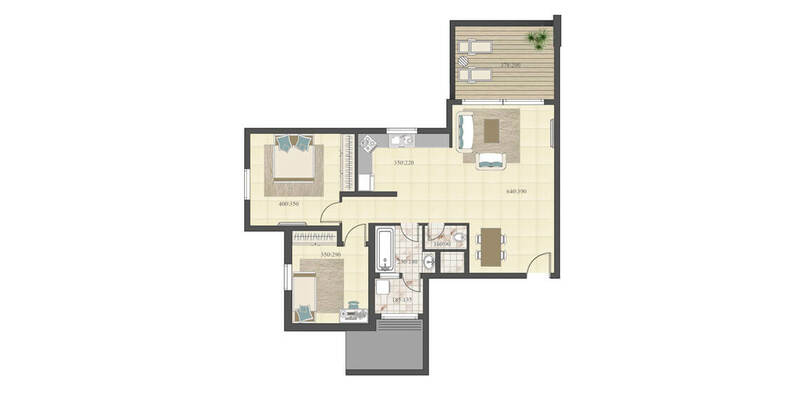 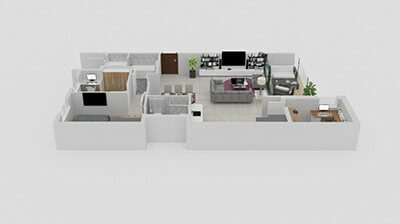 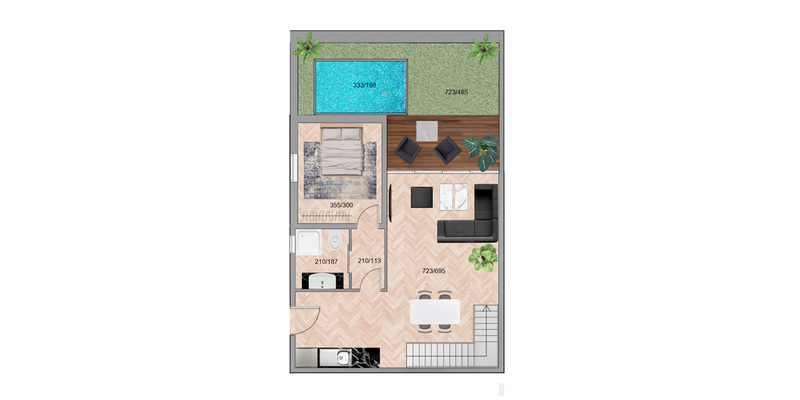 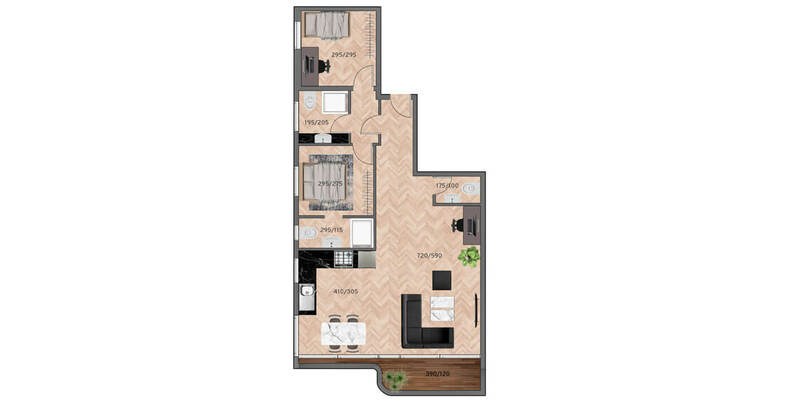 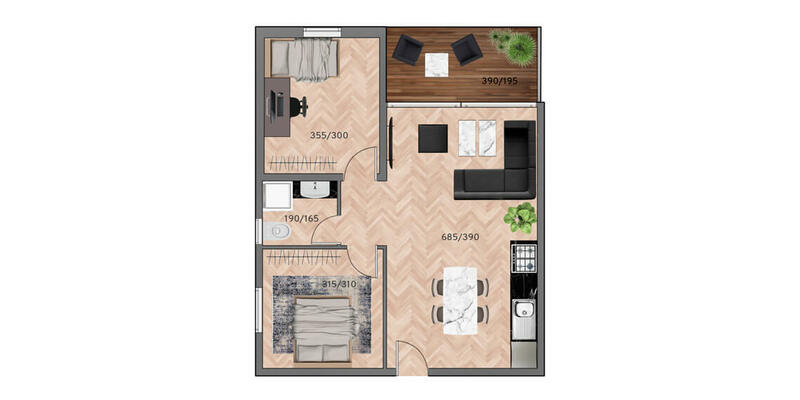 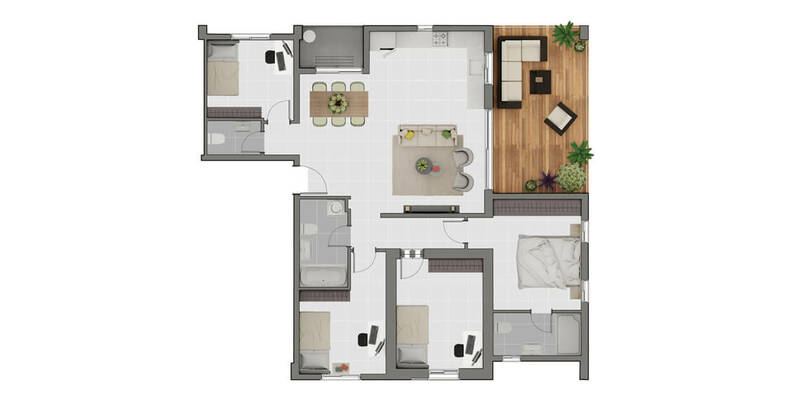 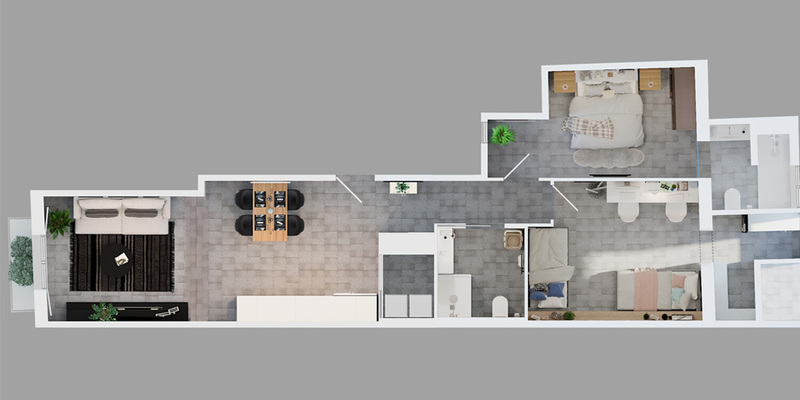 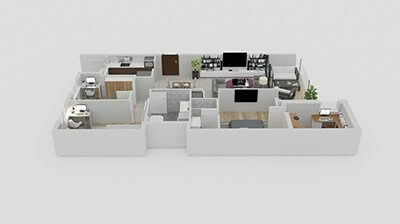 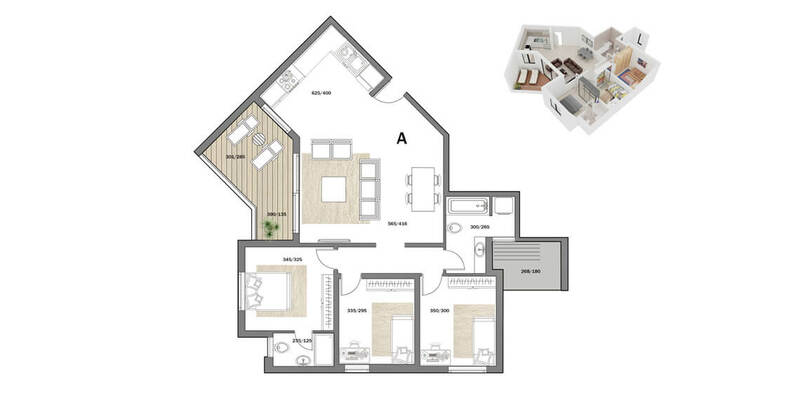 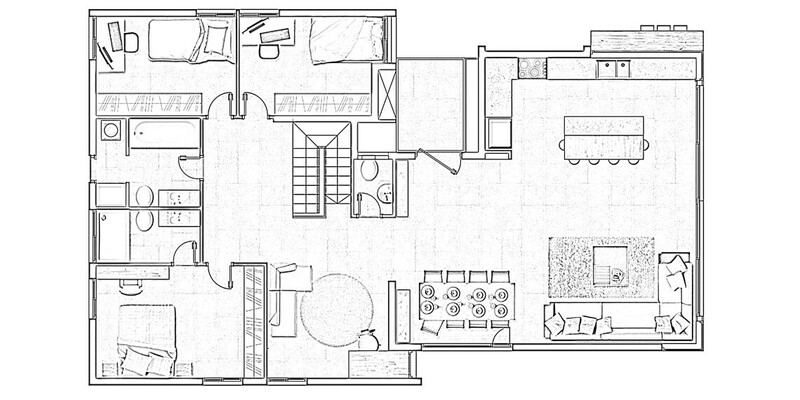 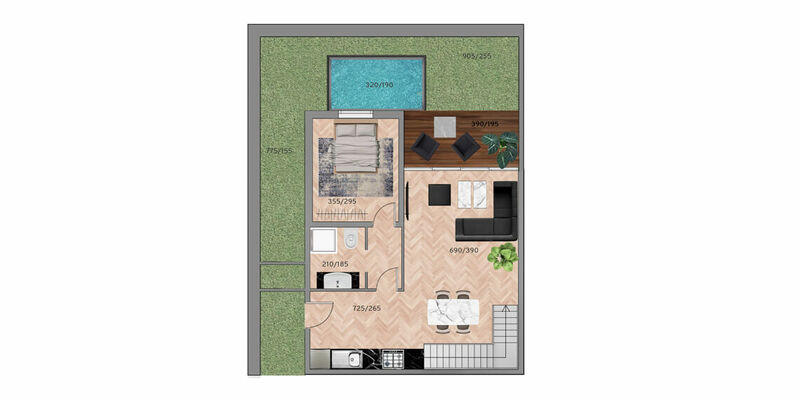 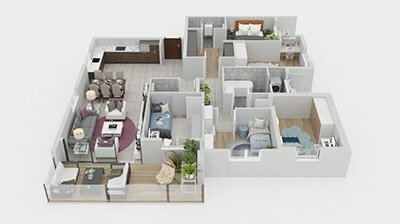 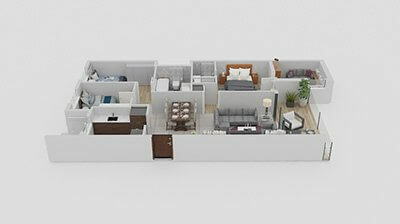 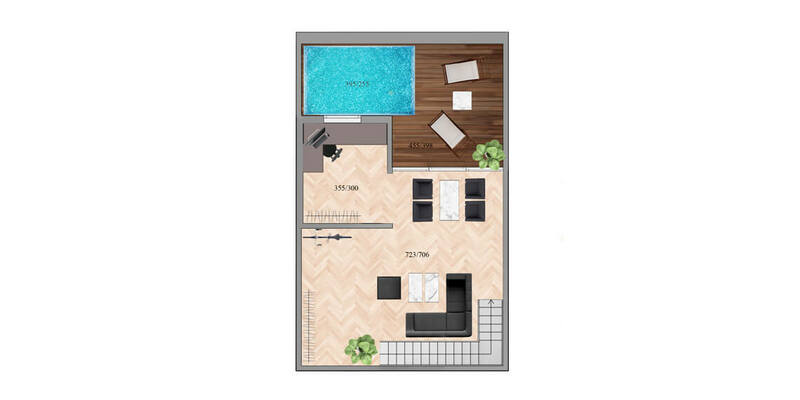 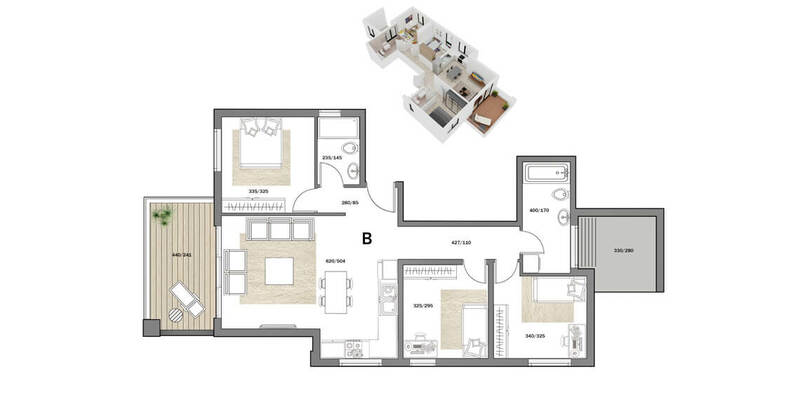 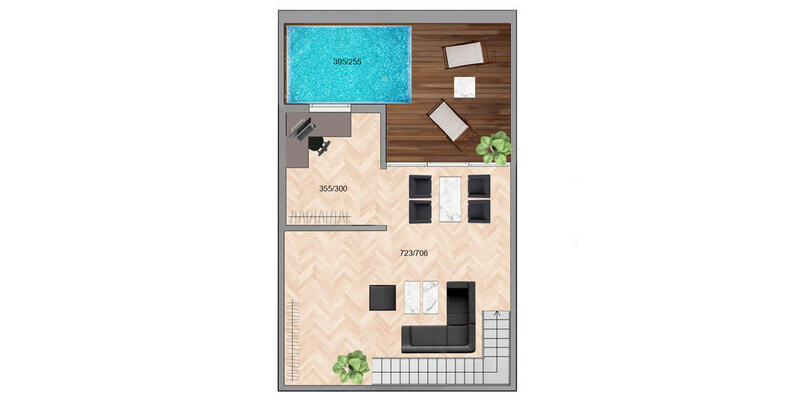 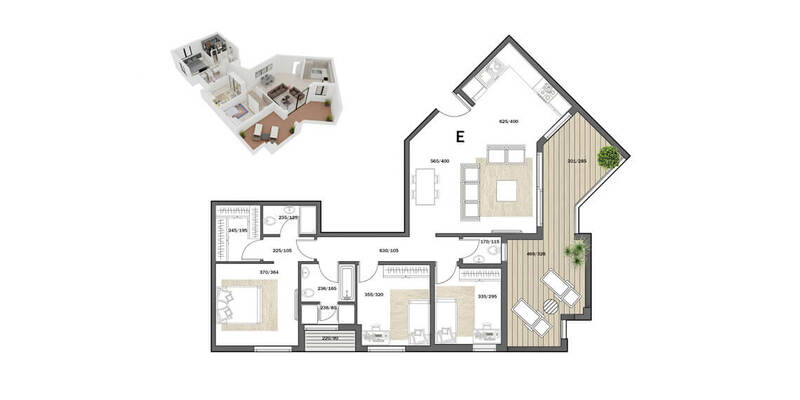 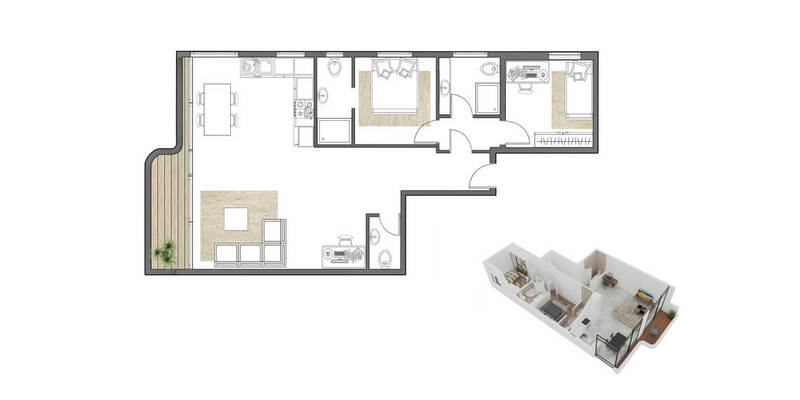 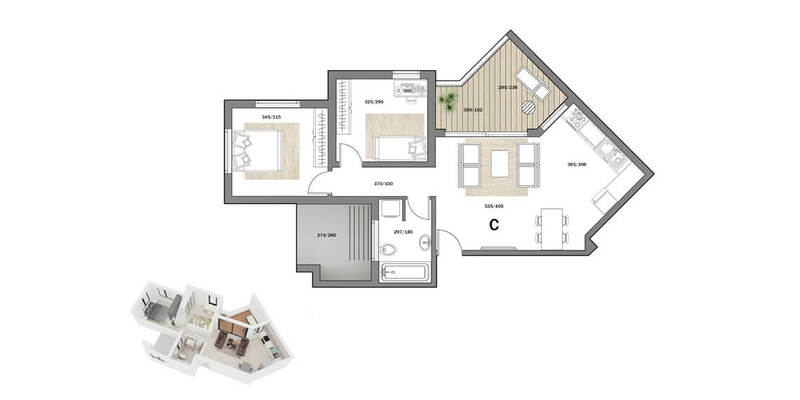 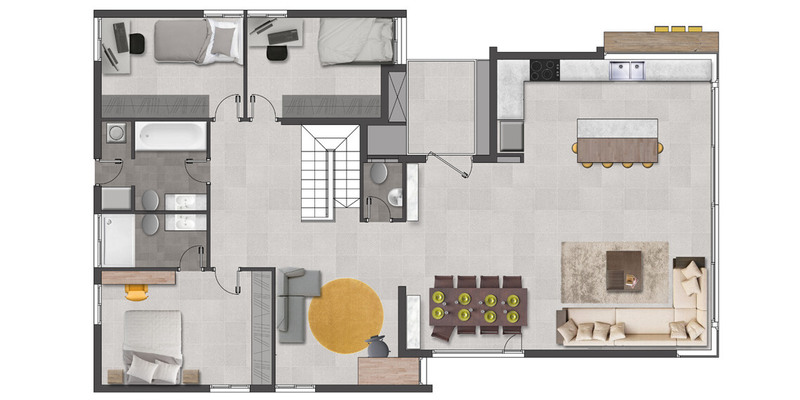 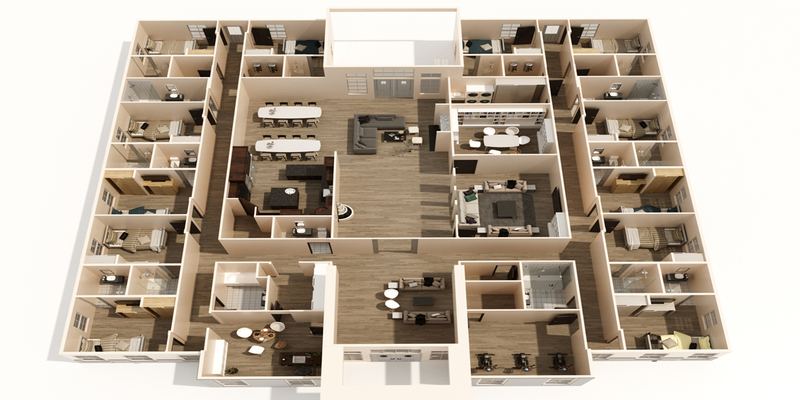 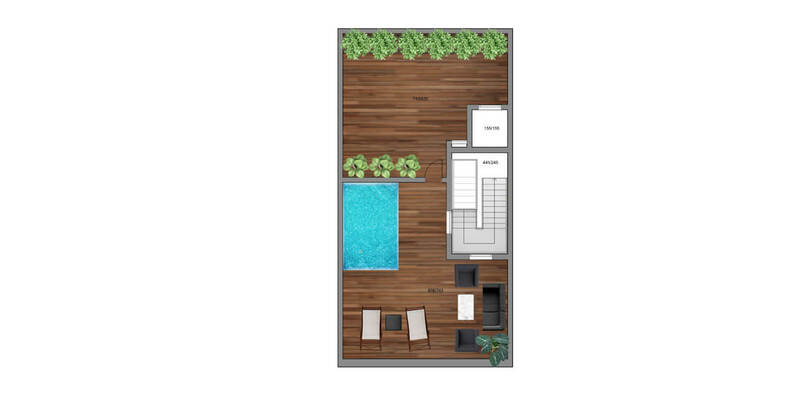 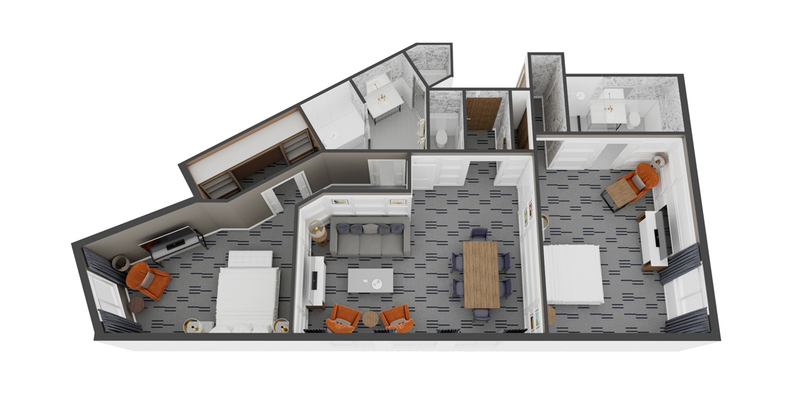 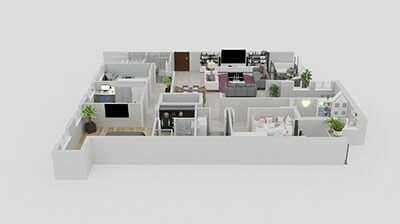 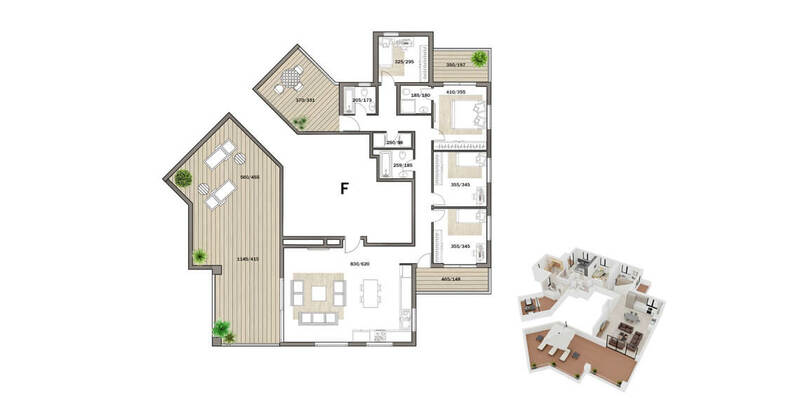 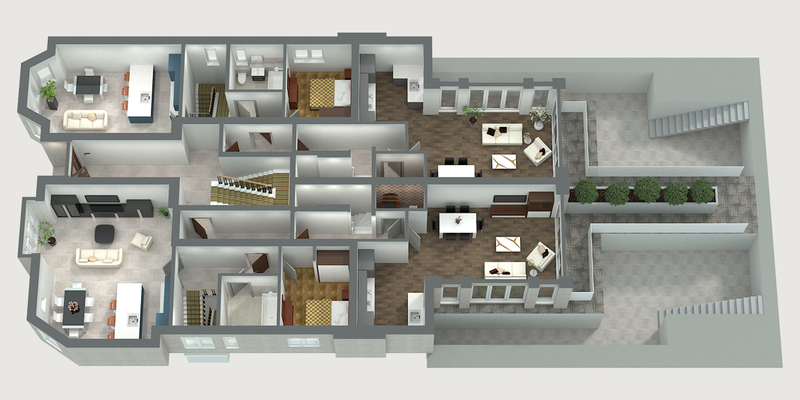 Floor Plans help to illustrate the house or office plan. 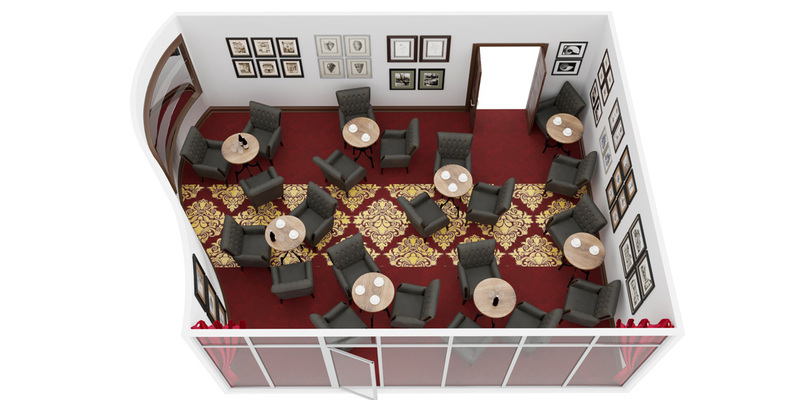 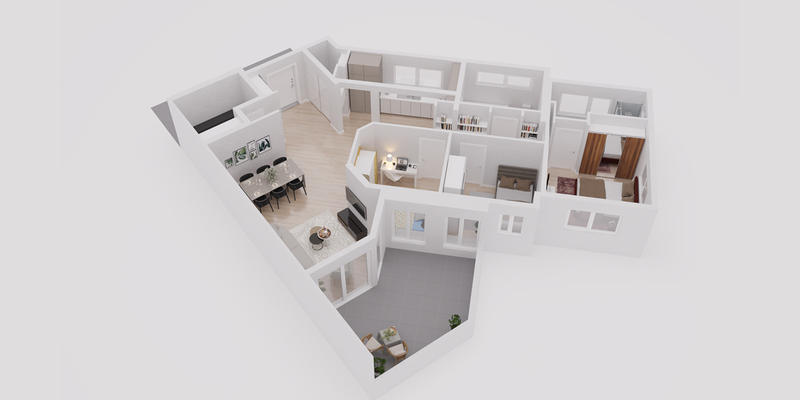 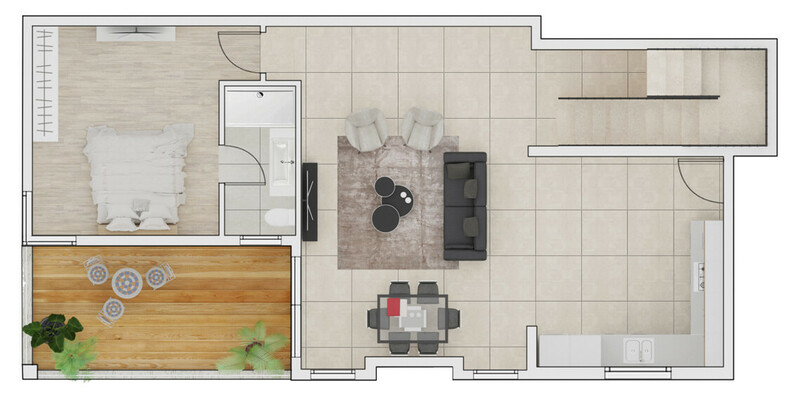 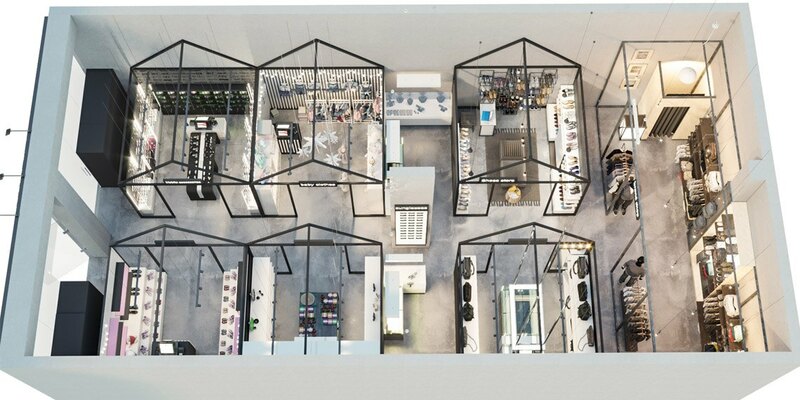 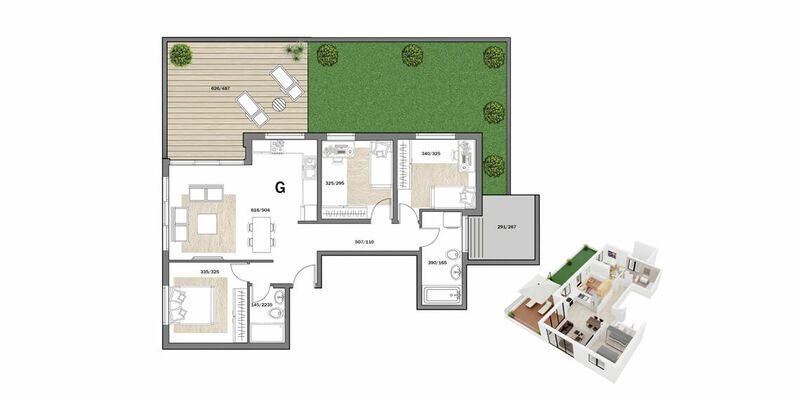 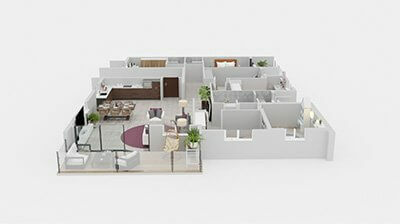 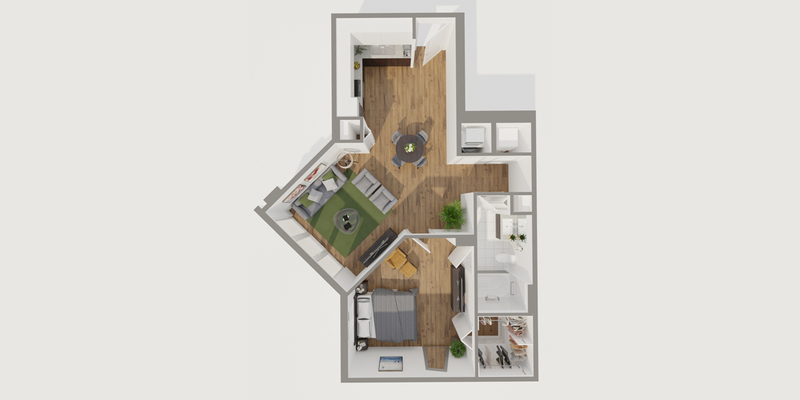 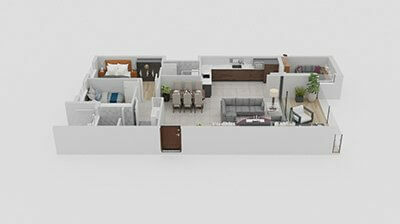 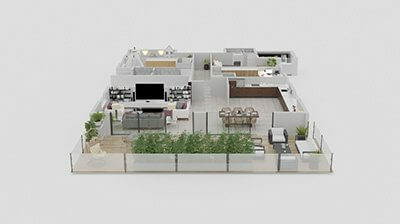 we can produce masterpiece 3D classical floor plans or more advanced and modern 3D plans. 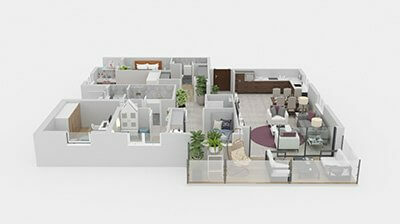 If you are looking for innovation and groundbreaking technologies, we can enhance your plans with 3D 360° Spin.